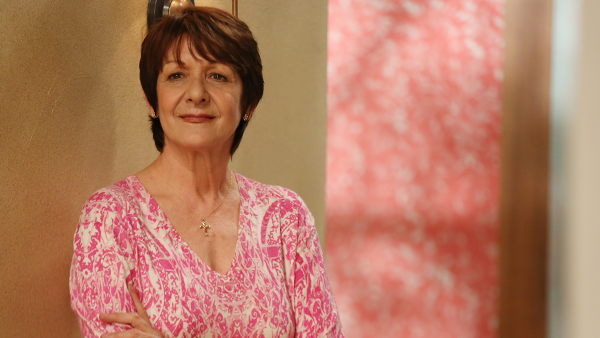 Ivonne Coll has been around Hollywood for a long time. Here first major role was in Godfather II and she’s been working ever since. She stars in ‘Jane The Virgin’ on The CW as Alba. We talked about the final season coming up and what might happen. We also talked about her training with Lucille Ball and other shows she has been on. Check out her website here, Twitter and Facebook. You can listen below. The final season premieres on The CW on Wednesday, March 27.